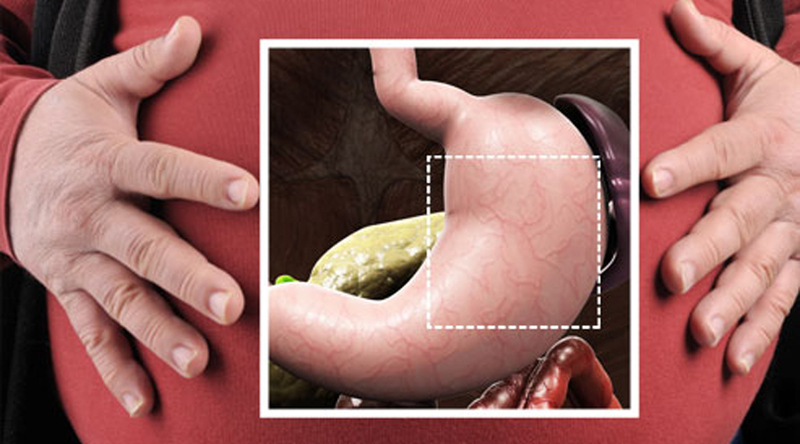 NEW YORK – A common weight loss surgery is associated with long-term gastrointestinal problems and food intolerance, a recent study suggests. “However, most of these studies concern the first year after surgery,” Boerlage added by email. Researchers surveyed all of the patients and the comparison group of obese people who didn’t have surgery, to ask about 16 different gastrointestinal symptoms. They found the postoperative group had 2.2 symptoms on average, compared to 1.8 with the control group. By comparison, people in the control group most often reported intolerance to milk and fried foods. There wasn’t any relationship between the amount of weight loss during the study and the number of food intolerances. “It is more likely to have less gastrointestinal side effects,” Keidar, who wasn’t involved in the study, said by email. Gastric bypass patients are also advised to avoid certain foods that may be hard to digest after surgery, and many of the patients experiencing food intolerance failed to follow this advice, noted Dr. Anita Courcoulas, a researcher at the University of Pittsburgh Medical Center who wasn’t involved in the study.